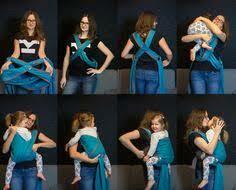 Caboo, a sweet sounding word that means to be close to someone, is the new name for the Close baby carrier. So, when you Caboo, you are close to your little one, whenever, wherever. With the Caboo +organic, you’re close to your baby in the most natural and chemical-free way possible. 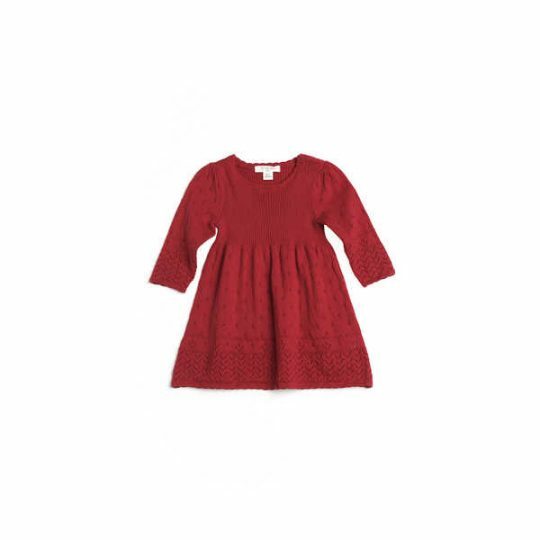 Made of 100% certified organic cotton, the Caboo +organic is dyed using Oeko-tex standard dyes that contain no harsh or harmful chemicals, and is simple and easy to use by yourself. 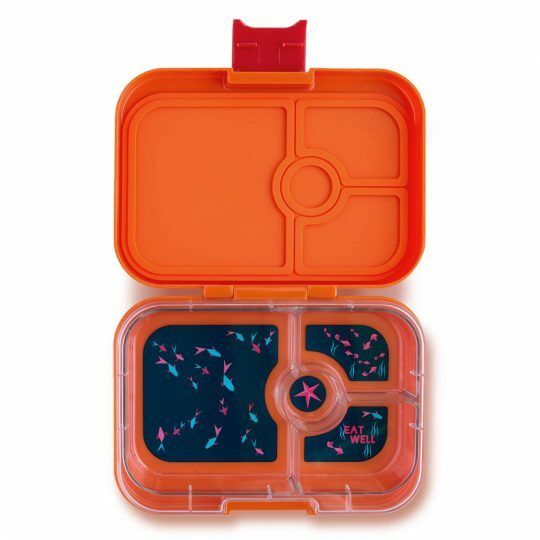 It goes on quickly and easily and can adjust to fit all wearers by simply pulling the fabric through the rings. 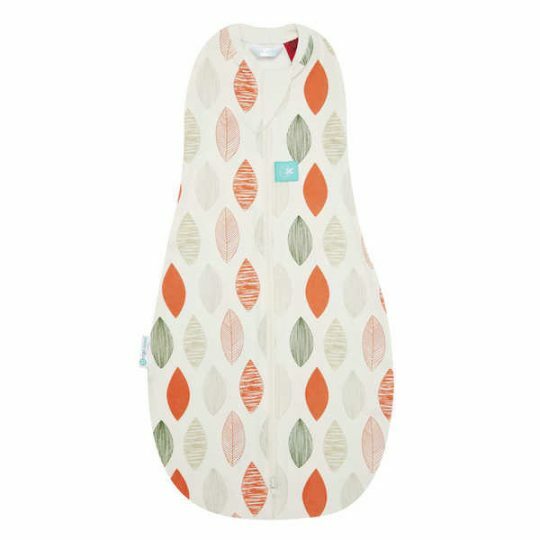 With the Caboo+ organic, baby will sit in a ‘frog legged position’ which is a very natural position for a baby and naturally places less weight and strain on their developing hips. 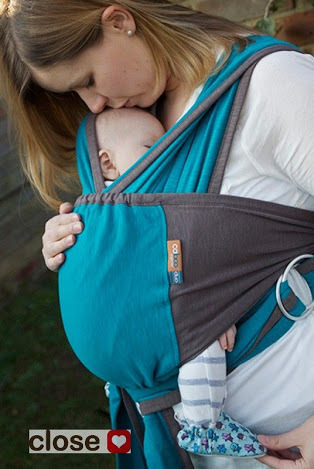 Yes, when you Caboo, your baby is fully supported from the top of their head to the base of their spine, plus all the way to behind the knees, placing less strain on developing hips. 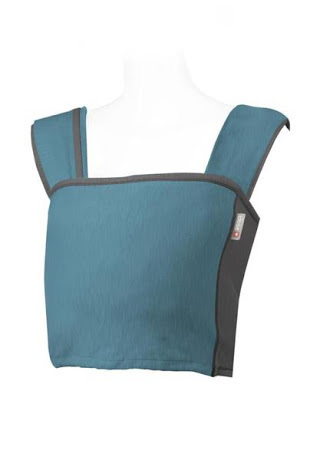 Plus, the Caboo +organic is supremely comfortable for you too with soft wide straps that spread the weight of your little one evenly over both shoulders. The fixed cross provides excellent back support and will help reduce strain on your shoulders. Caboo +organic makes being a parent so much more fun and snugglier. Your baby will be held high and close to your heart, providing much-loved natural reassurance and a feeling of security for you both. 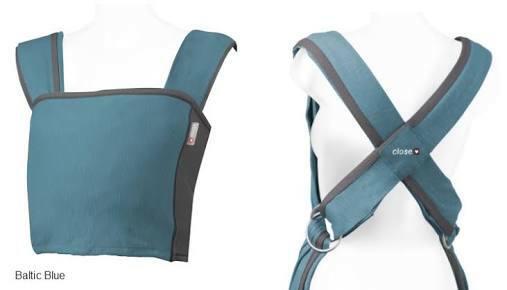 The Caboo +organic makes more sense for parents who wish to use organic fabric for their little ones while babywearing, feeding baby and just enjoying those sweet snuggles. So what makes an organic cotton crop? Well, it is simply cotton grown without the help of all those chemicals, and where farmers place an emphasis on enrichment of the soil and other low impact techniques. View a detailed upright carry demonstration video and a nursing/cradle position demonstration video.